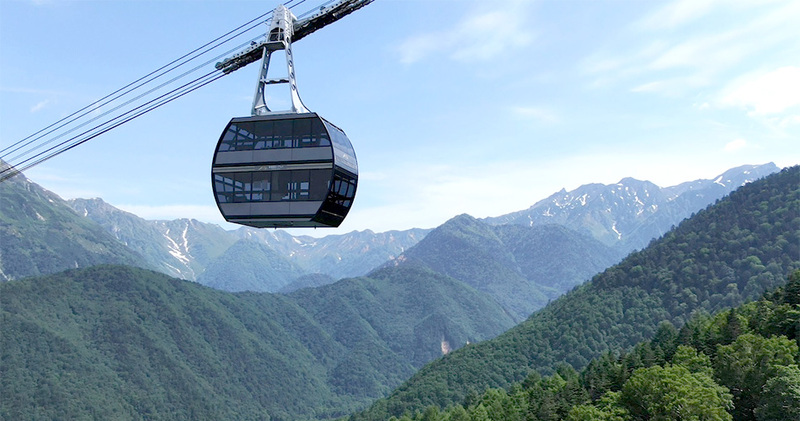 The sole double decker gondolas in Japan enable all of you, even children and eldery, to enjoy superb view at more than 2,000m above sea level. 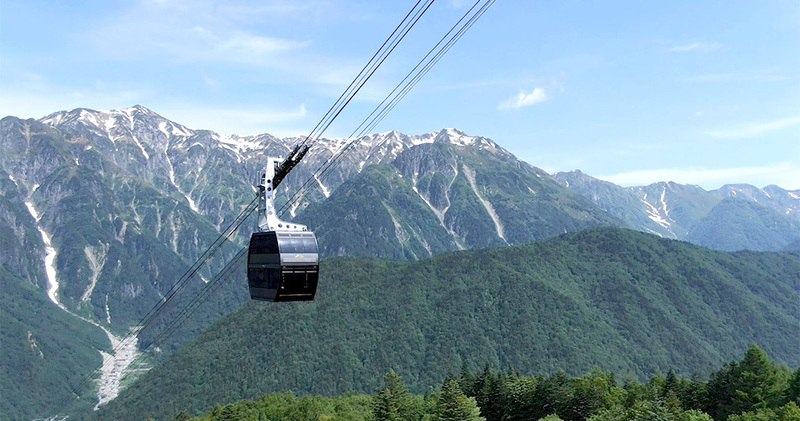 Please feel Nature surrounded the Alps mountains. 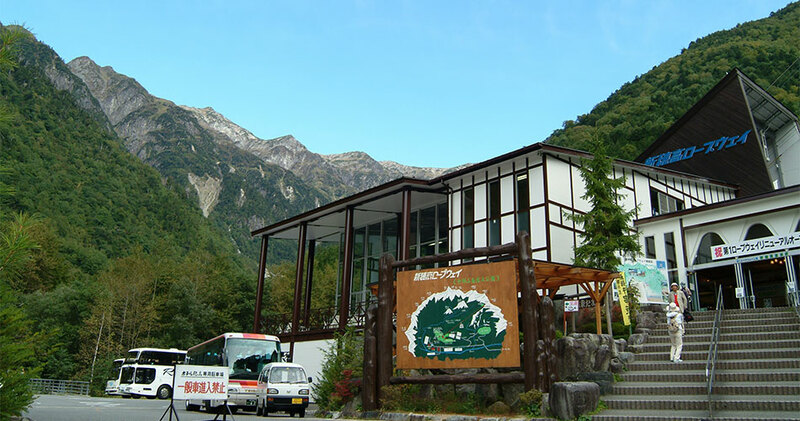 Reservation is required by 12:00PM two days before the departure. 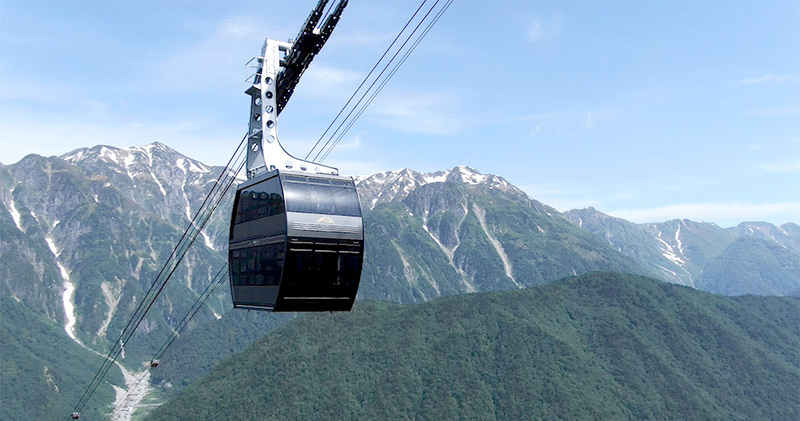 Please kindly click Shinhotaka Ropeway Official Website for more information. 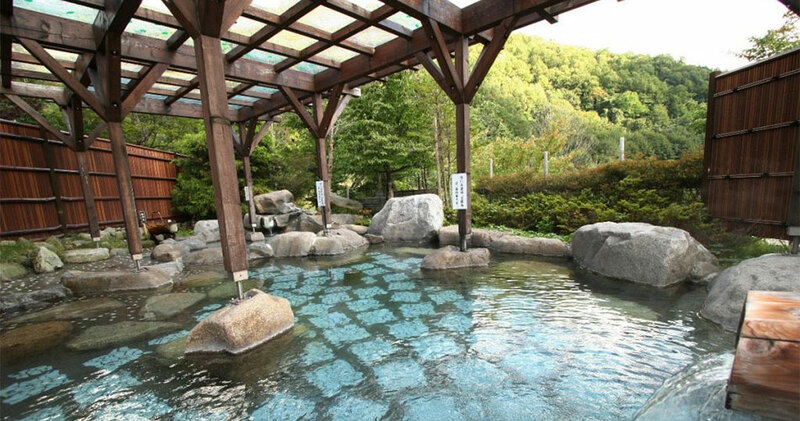 Trip to the night sky!! 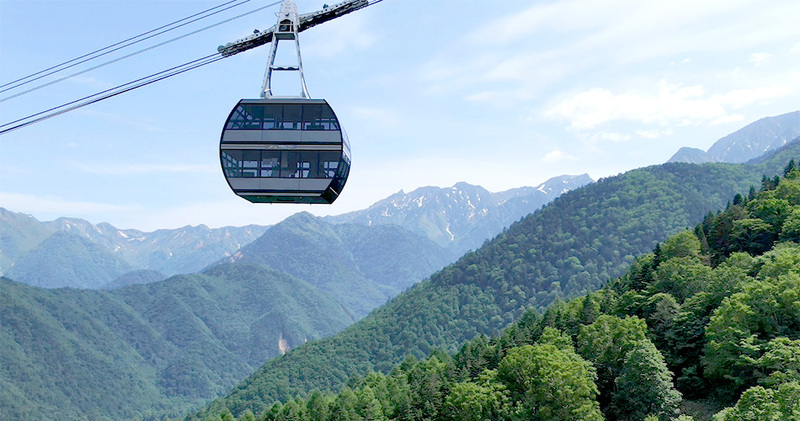 Ride on Shinhotaka Ropeway at night and see the stars at 2,156 meters above sea level. 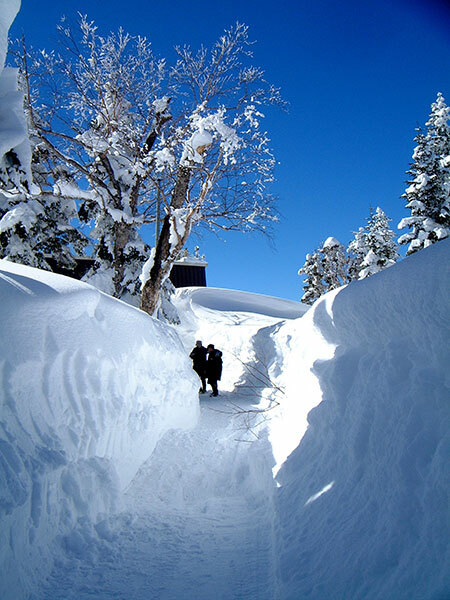 Over again and again of snow removal result in the emergence of beautiful snowy corridor, which height is 3m ,240 long. 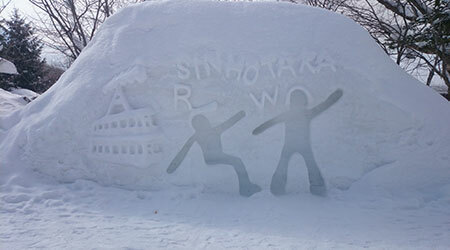 You can immerse yourself into beautiful world colored with white and experience amazing snow world. 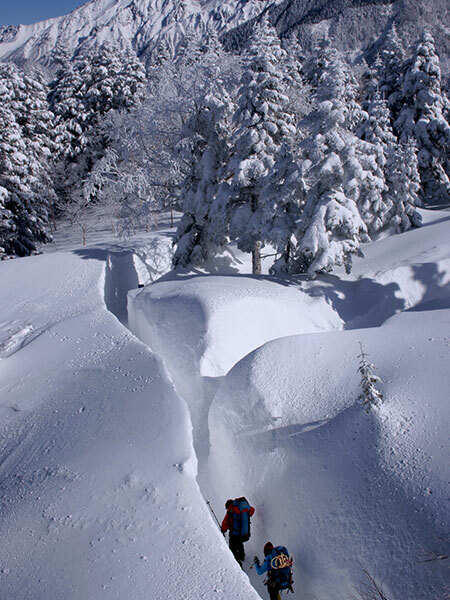 There is a possibility the corridor will be closed due to bad weather. 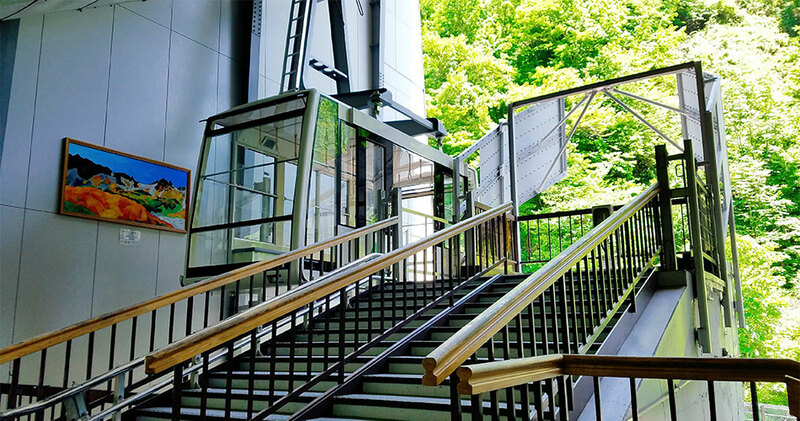 Shirakabadaira station and No.2 ropeway boarding zone will change into exiting snow play area! 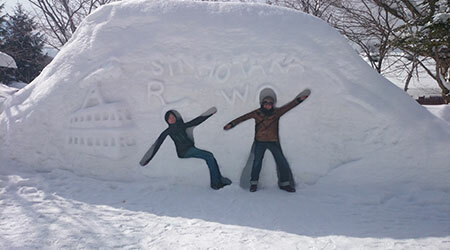 You can try snowtubing at snow tubing hills and enjoy watching snow statue.